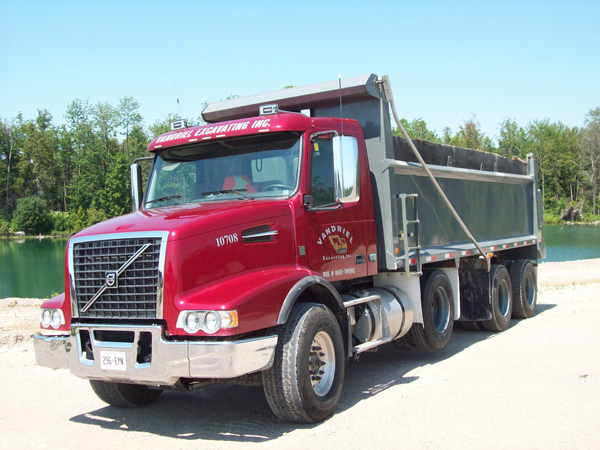 VanDriel Excavating Inc. is a diverse family owned construction company serving the needs of municipalities, farms and other business operations throughout Huron County and surrounding counties. We are also actively engaged in Bruce, Lambton, Perth, Middlesex and Wellington counties. 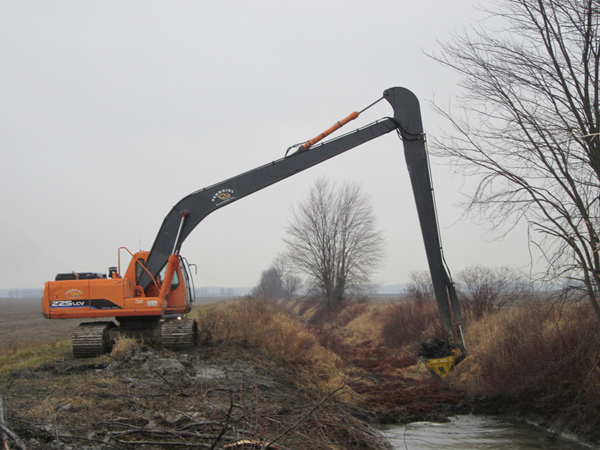 We build and maintain municipal infrastructure including culverts and bridges. We also provide municipal roadside maintenance services. 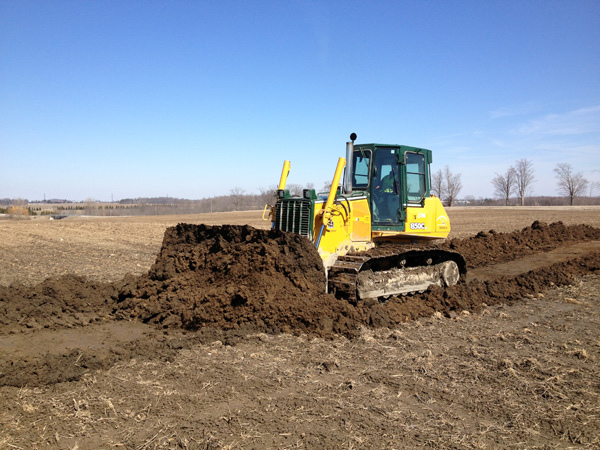 Van Driel Excavating Inc. is committed to quality, creativity and innovation. With our project supervisors, estimators, technical support staff and all employees, we are proud to offer a complete project from start to finish. In providing this service we will not sacrifice the safety or wellbeing of our employees, customers or the environment. We strive to meet and exceed a higher expectation in the construction field while offering our clients quality of workmanship, efficiency and productivity.